What is a co-op? – It’s a group of people that pool their individual orders together, to take advantage of lower shipping rates, and discounts on certain food items.How does a co-op work? – Members (or people desiring to join) contact the co-op coordinator for their area (click here for Co-op Locations). The coordinator makes sure everyone knows when to get their individual orders in (using our online co-op ordering system), so that the co-op’s group order will get to The Bread Beckers in time to be delivered by the scheduled date (click here for Co-op Schedule). The Bread Beckers will deliver (or ship) the order; the coordinator receives the total order at a specified drop location. Once the order is delivered and accepted, the co-op members can get their individual orders. NOTE: Honey, clearance/sale items, and a few other food items are not discounted. Also, machines, books, bakeware, cookware etc. are not discounted. The discount applies to food items only, mainly the Bulk items like grains, beans, and things in 50 lb bags. Your order can be verified when places with your coordinator. How do I know what my order will cost? – We now take orders in our co-op ordering system. It will calculate your total invoice, and show you the shippng and any discounts available. Once you contact a coordinator, they will send you the link to register and log in to our system. What does shipping cost? Shipping is calculated based on the shipping weights of the products, and the total co-op order must meet the minimum order requirements. Most co-ops qualify for shipment on our own truck, which yields the cheapest shipping rate. 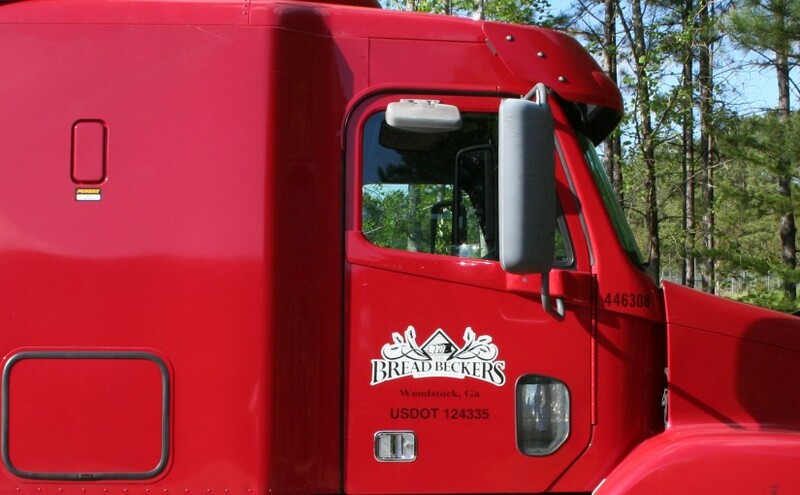 Shipping rates on our truck currently range from 12 cents/lb in GA to 15 cents/lb in VA. Rates are always subject to change based on fuel prices. Compare that to shipping rates via US Mail or UPS of 40-50 cents/lb on small orders! Co-ops not on our route can have their order shipped on a commercial truck line (referred to as “LTL” or “Less than Truckload”). Rates are base on weight and distance, and are quoted to the coordinator for approval before shipment is made. Small orders (less than 500 lbs) can be shipped UPS.